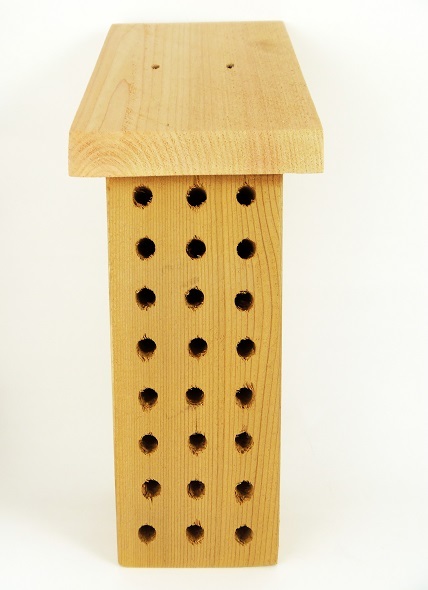 Attract mason bees to your garden with a mason bee house. These little bees are the first to emerge in the spring, so you definitely want them around, if you have fruit trees, strawberries, blueberries or other early bloomers in your yard. Mason bees are a lot smaller than honey bees, but they're much more effective at pollinating. They successfully pollinate 95% of the flowers they visits; while honey bees only successfully pollinate 5%. And they visit twice as many flowers in a day. Since mason bees are solitary bees, they're not aggressive like honey bees, and they're a lot less work, too. 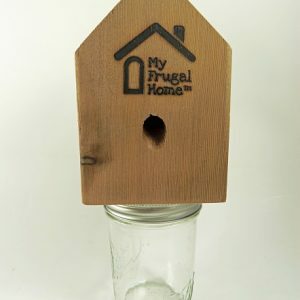 Just hang one of our mason bee houses, and you'll have tenants in no time. 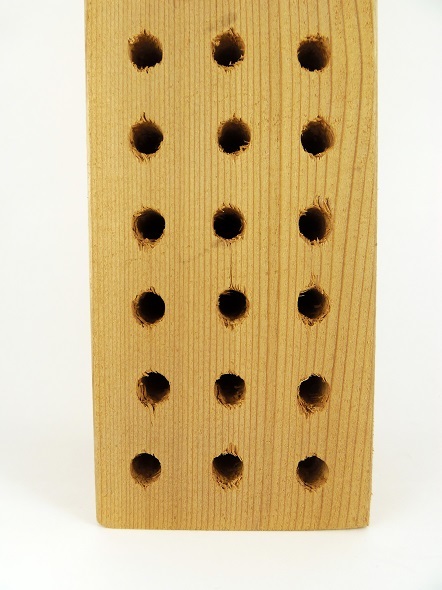 Mason bees build their nests in existing holes – just like the ones in our houses. Then, they seal their eggs in with mud, and that's where they remain, until they hatch the following spring. 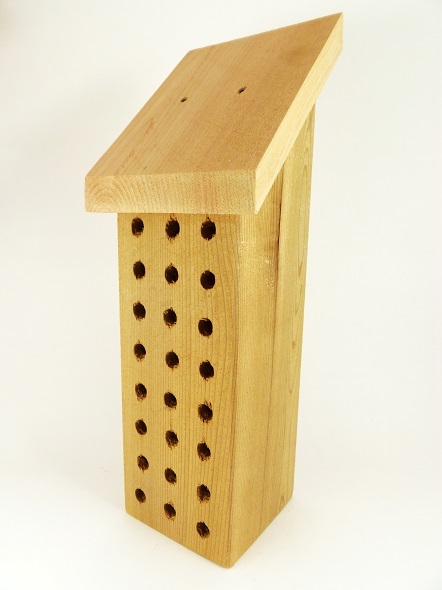 Our mason bee houses have 24 nesting holes, and are built out of cedar, so they'll last for many seasons. Mounting hardware is included. Just hang your mason bee house facing south, and wait for the bees to come. You don't have to do anything else to attract them. When is Mason Bee Season? Mason bees are among the first pollinators to emerge each spring. Their season typically lasts from February-May, but this varies some by location. Expect to see mason bees once the day-time temperatures reach 55 degrees in your area. Once they’ve emerged, female mason bees usually live five to six weeks. They’ll lay as many eggs as they can during this time. Very rarely. 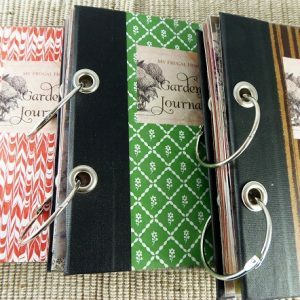 They’re solitary bees, so they’ll only sting, if they feel incredibly threatened. You’d just about have to squish one in your hand to get stung. And only the females are capable of stinging. Their docile nature makes them the perfect bee for kids to observe. They won’t mind a bit if you stand there and watch them work. Do mason bees bore holes like carpenter bees? No, mason bees only take over existing holes. They do not make their own holes. Do mason bees produce honey? No, mason bees do not produce honey, but don’t hold that against them. They’re among the best pollinators around, and they’re a lot less work than honey bees. 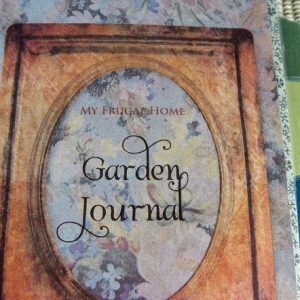 Do I need to buy mason bees? Probably not. 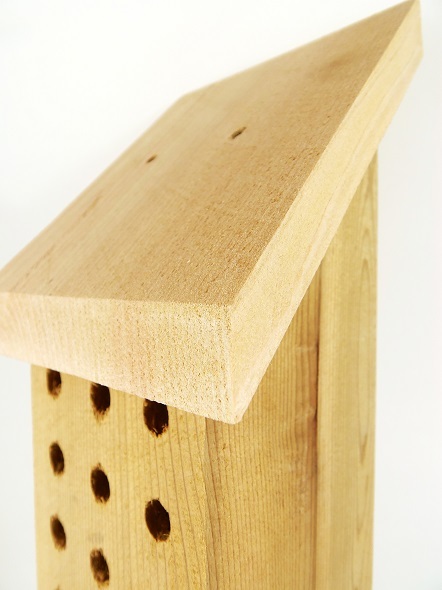 Mason bees are native bees, so if you provide a suitable home for them, they should show up on their own. Hang your mason bee house near a mud source. Then, just wait for them to move in. If you want to jump-start the mason bee population in your yard, there are companies that you can order mason bees from. Be sure to place an order in the winter, so your bees arrive in time for the start of mason bee season, and only order from a company that ships bees from your specific region.